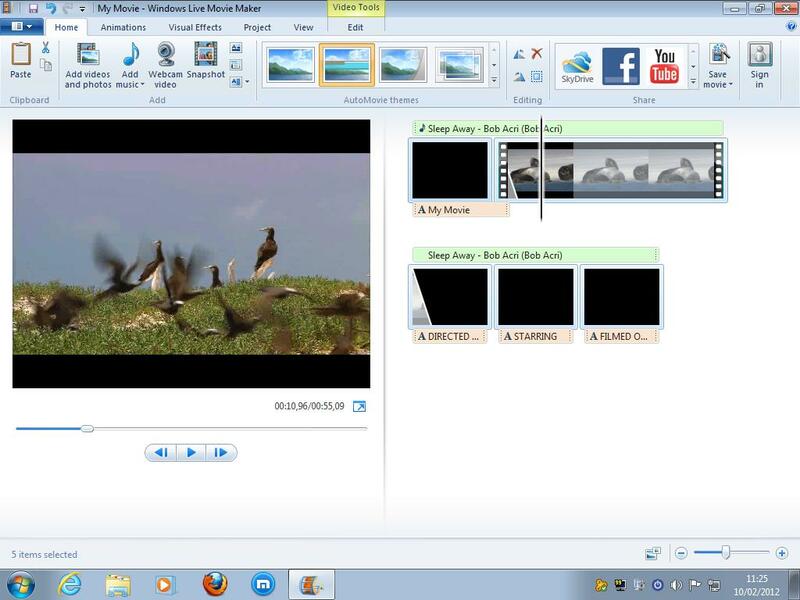 Windows Movie Maker is discontinued video editing software developed by Microsoft. It helped users to easily create and edit videos and publish those videos on various platforms like OneDrive, Facebook, YouTube. Movie Maker was discontinued in January 10, 2017 and replaced by Windows Story Remix by late 2017. What is your favorite Windows Movie Maker hotkey? Do you have any useful tips for program? Let other users know below.